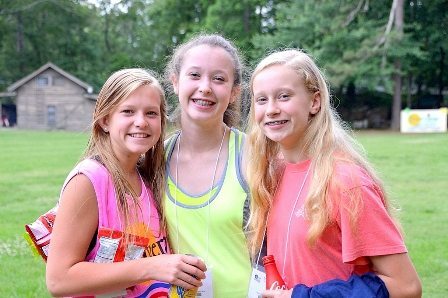 At Riverview Camp, we are always ready and willing to serve you however we can. Please feel free to use the contact method that suits you best: phone, mail, or by e-mail Location: 757 County Road 614 Mentone, AL 35984 Mail: PO BOX 299 Mentone, AL 35984 Phone: 800.882.0722 If you want your camper to email you, please click here to purchase Bunk1 Notes and Replies. Our photos are located only on Shutterfly.